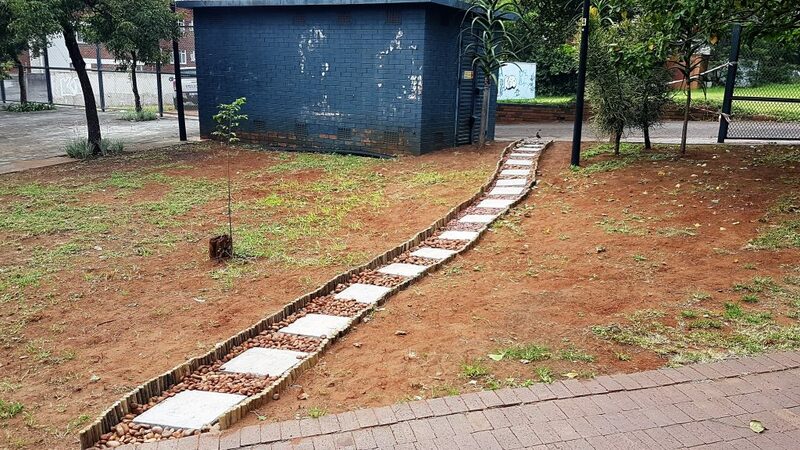 Over the last two weeks, the collective effort of the Florida Rd UIP and eThekwini Municipality, have been putting in efforts to spruce up Gordon Rd Park. 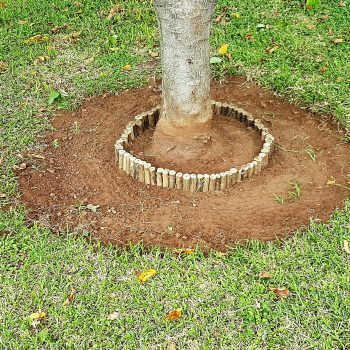 This work includes installing a pathway along that rear area of the park and wooden rings around the trees to prevent damage. Complimenting this work are new flood lights installed by Parks Department and Architectural Services. 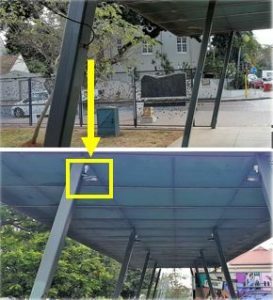 These LED lights have been installed higher up to prevent theft and have been re-positioned to face downwards in order to create more light. Great work on this collective effort to improve public space!